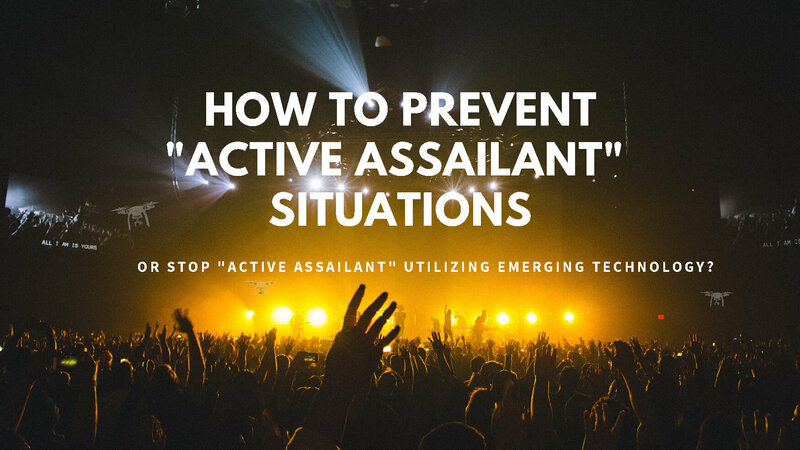 How to Prevent ‘Active Assailant’ Situations or Stop the ‘Active Assailant’ Utilizing Emerging Technology? Welcome to the final article for the year 2018 in the ‘Looking to the Future’ series where I discuss emerging technologies with experts from across various industries. As always, my goal is to share my ideas, knowledge and experience to receive feedback from you to continuously learn and improve. Whilst there is a broad range of literature on the “Run–Hide-Fight” response to an Active Assailant situation, the theme of this article is “Emerging technologies that can prevent or stop Active Assailants”. Our Clients A selection of companies Southern Cross Group Management have experience in working with. Founded in Sydney in 2005, Southern Cross Group is one of the few remaining, wholly owned Australian Facility services company with a focus on delivering Facility and Technology solutions. Working in partnership with our clients, Southern Cross Group provide a consultative approach to truly understand our clients’ needs. We deliver comprehensive integrated services to over 800 client sites across Australia. We provide a wealth of experience and solutions in complex environments, ranging from retail, commercial/corporate, infrastructure, government, health, industrial, manufacturing, events and entertainment. Southern Cross Group – where facility and technology solutions merge to deliver peak efficiency. Firstly, how likely would you be to recommend our website on a scale of 0 - 10?